TEDx: If We Can Train Midwives in Somaliland, Everyone Can! 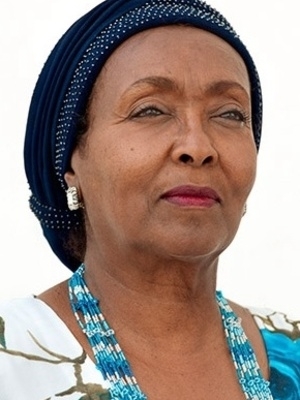 Edna Adan Ismail is one of the most influential women in Africa today. 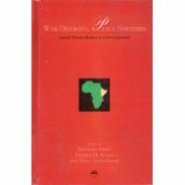 She is a talismanic figure whose life and work are an inspiration to people all around the world. Her long career in public service, which has seen her making lasting contributions in the fields of health, peace building and foreign affairs, has been marked by an exceptional devotion to advancing the cause of women. 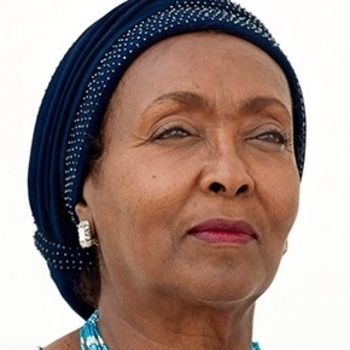 Dr. Edna Adan discusses her role is bettering the lives of women in Somaliland while inspiring millions around the world to do the greater good.